Meiji university (http://www.meiji.ac.jp/cip/english/) was founded in January 1881 as the Meiji Law School, and is currently consisting nine Schools. 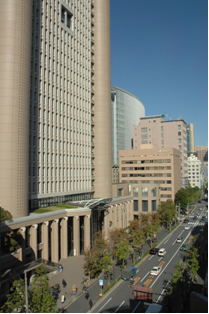 This year's symposium is to be held at "Academy Common" of Meiji university, which is located at the central area of Tokyo. 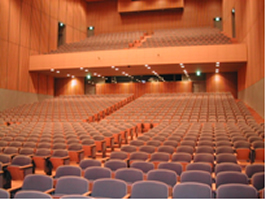 It takes only 15 minutes from JR Tokyo station to the venue. 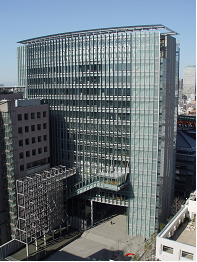 Banquet will be held at "Kishimoto Memorial Hall" at 23rd floor of "Liberty Tower" which is located near the venue.